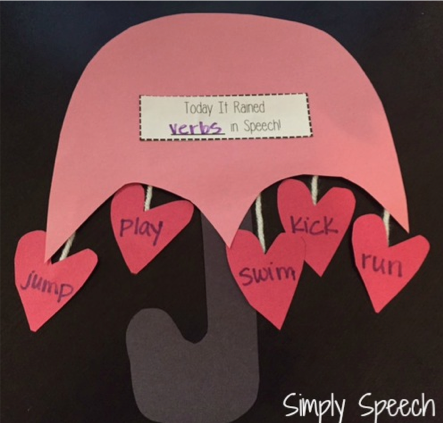 Speechie Freebies: The Day It Rained In Speech! Happy February! Are you all enjoying a bunch of fun Valentine's Day themed activities in your speech sessions? Pinterest is filled with fun crafts and activities that can be easily turned into a therapy activity…. but I have one more for ya! 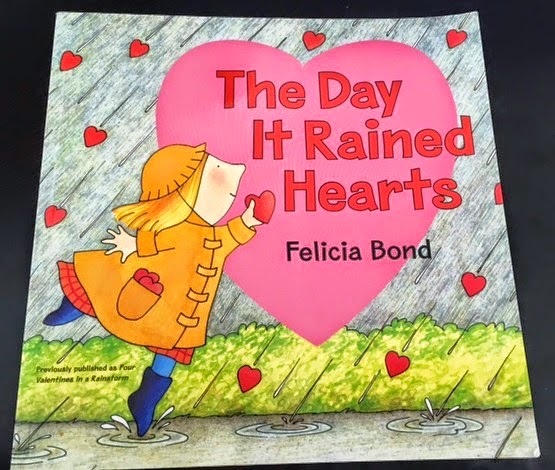 One of my most favorite books to read around this time of year is, The Day It Rained Hearts by Felicia Bond. This is an adorable story about a little girl that caught some hearts and turned them into valentines for her friends. This story inspired an umbrella craftivity! I don't know about you, but when I think of rain, I immediately think of an umbrella. This activity can be adapted to just about any therapy goal. 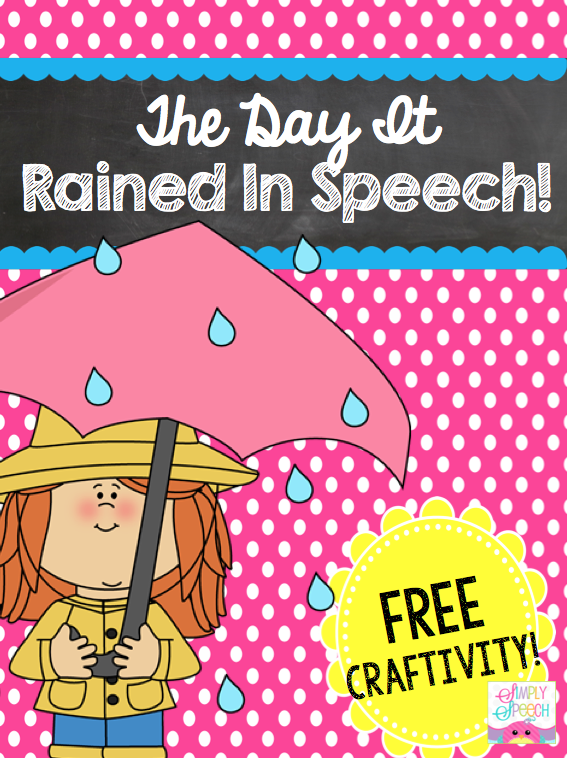 You can download this free craftivity from my TpT store here: The Day It Rained In Speech!